Confessions of a Book Addict: Summer Kickoff Feature! Somehow it has been six years since I started my Summer Kickoff Feature! It's one of my favorite things to plan each year. 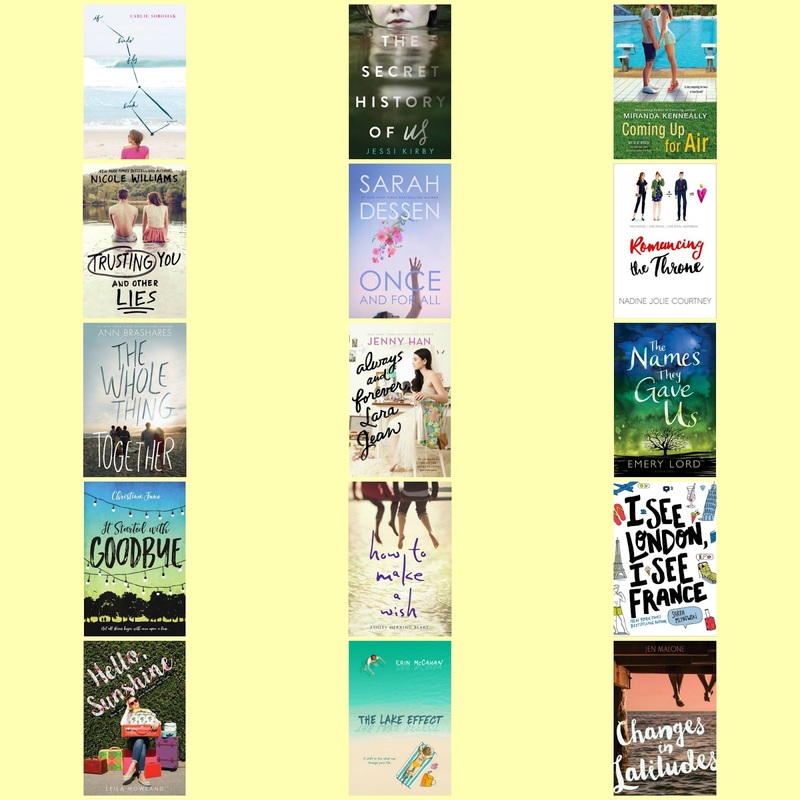 Last year I decided to feature my beach read picks all summer long instead of only during the month of May and that worked out well, so I am going to do that again this year. 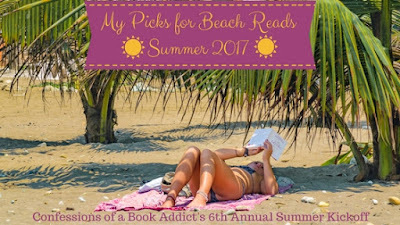 You will know I'll be featuring a beach read if you see my Summer Kickoff header at the top of the review! 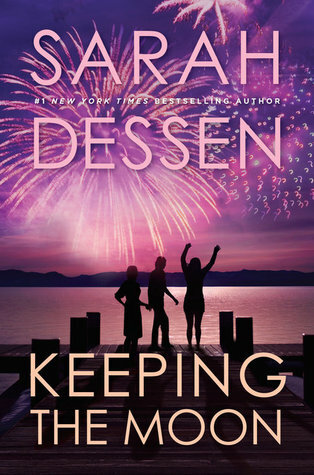 Of course, I'll also be hosting some great giveaways and sharing some fun beachy posts, too. I absolutely love this time of the year! For me, there is nothing better than reading at the beach. If you want to check out the other books that I featured in years past, you can find them here. 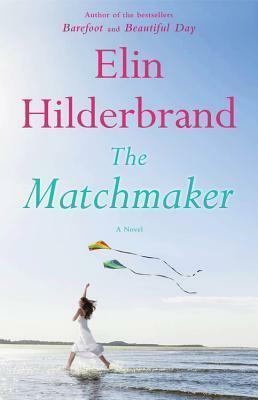 What are you looking forward to reading this summer? I love this feature! So many books here that I want to read. 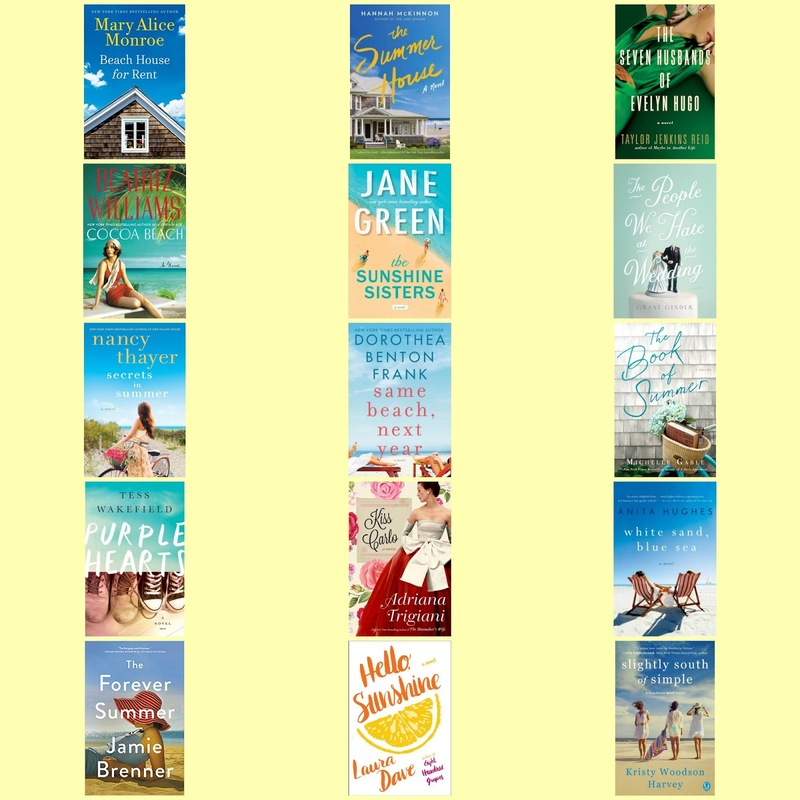 I am looking forward to reading on the beach for the first time ever later this week and I might pick some of these that I have ARCs for like Purple Hearts or The Names They Gave Us. I have Romancing the Throne as well but some of the reviews I've seen make me worry that I won't like it as much as The Royal We. Can't wait to read your reviews of all of these! Thanks, Christina! I am so excited for you. I hope you have an amazing trip. I think you'll like Purple Hearts. I look forward to your thoughts. Thanks for visiting! I love this feature. Look forward to seeing what you think of the books. Especially Nancy Thayer and Elin Hildebrand books. Thanks, Viki! I look forward to this feature every year. Thanks for visiting! I loved this feature. 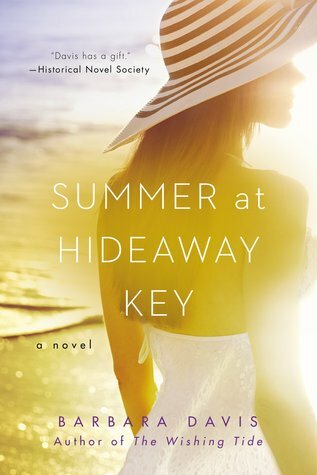 I love books set in summer and I'm literally bookmarking this post on my browser so I can keep up with all the releases. The oldies but goodies also seems super interesting. Thanks, Michele. I appreciate it. I hope you find something to throw in your beach bag this summer. Thanks for dropping by. Absolutely. I thoroughly enjoyed it. I look forward to reading more of your books! Thanks for visiting.